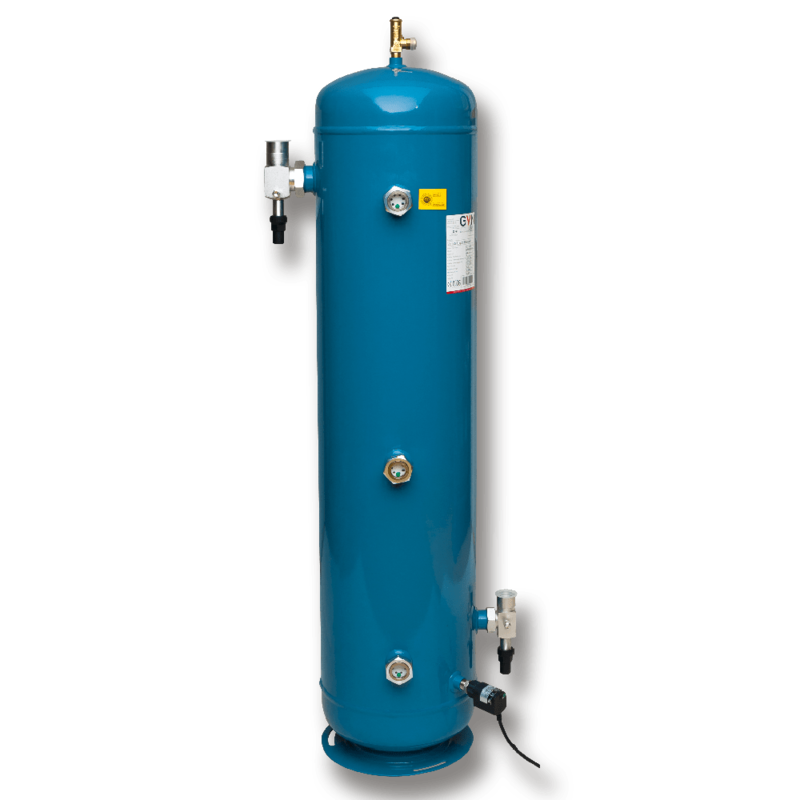 Liquid receivers are used to meet flluctuations in the system and ambient temperatures. 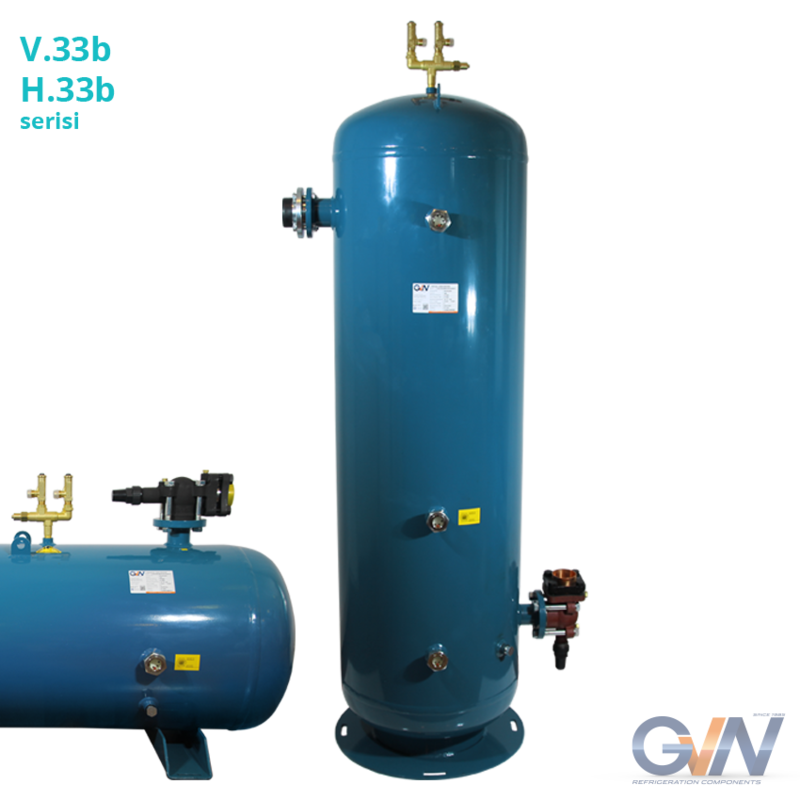 It serves as a cushion/buffer between liquid and hot gas at high pressure side of the system, prevents the evaporator from hot gas entering and besides, it provides resting of liquid within the system. 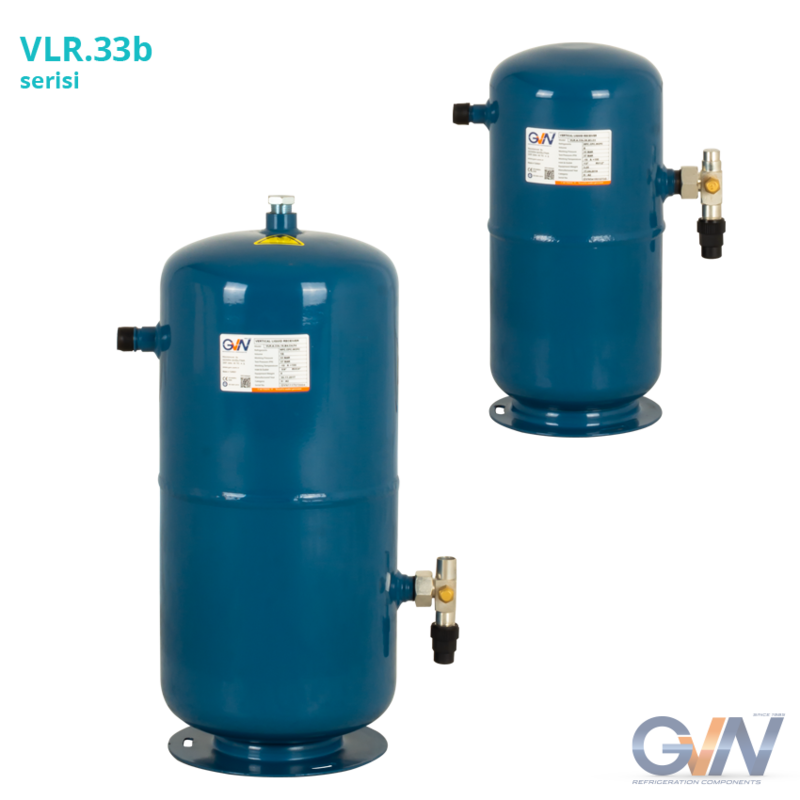 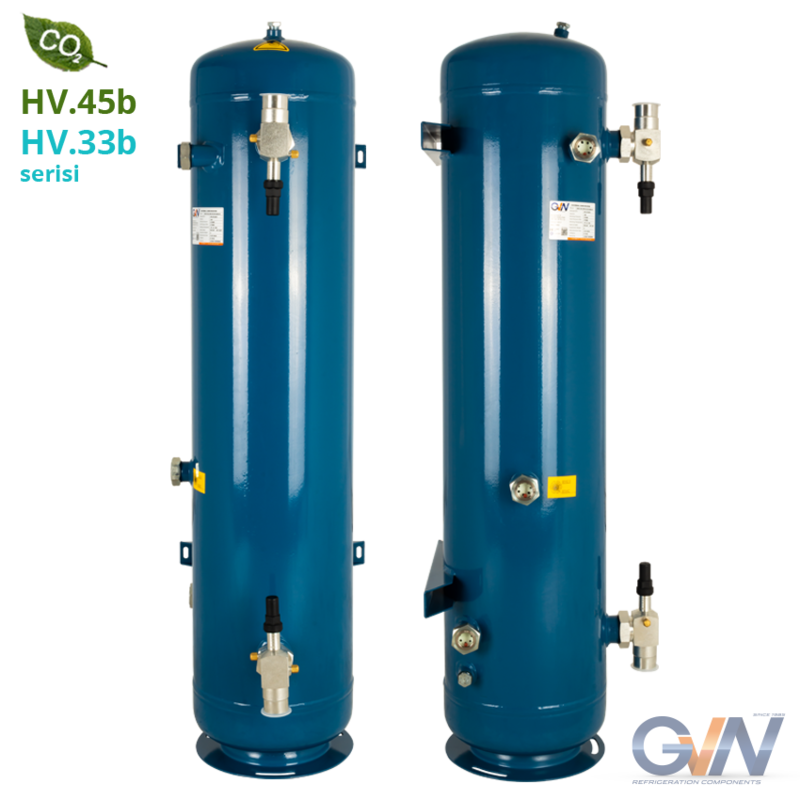 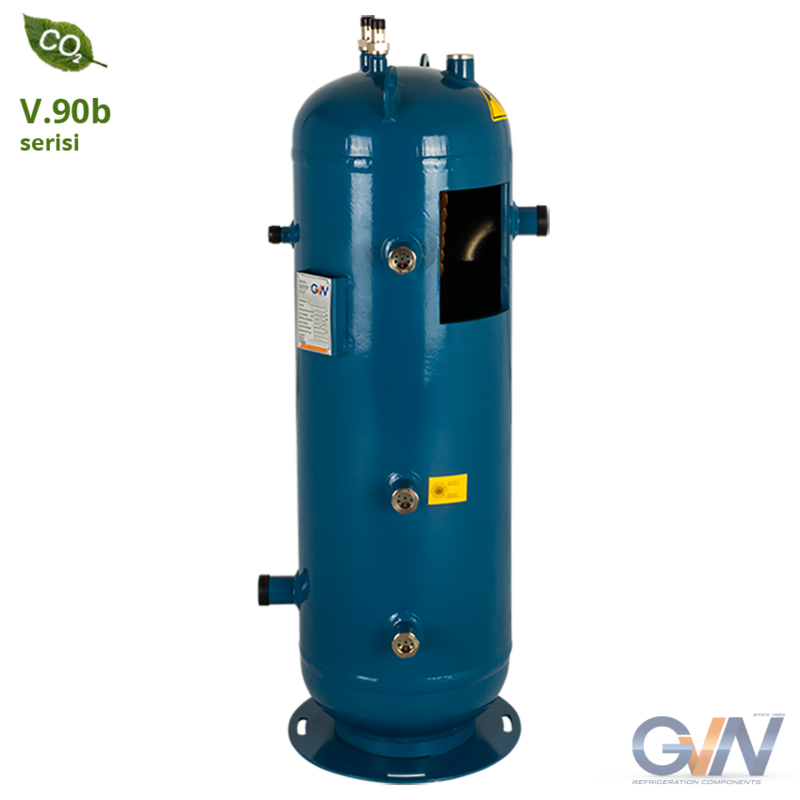 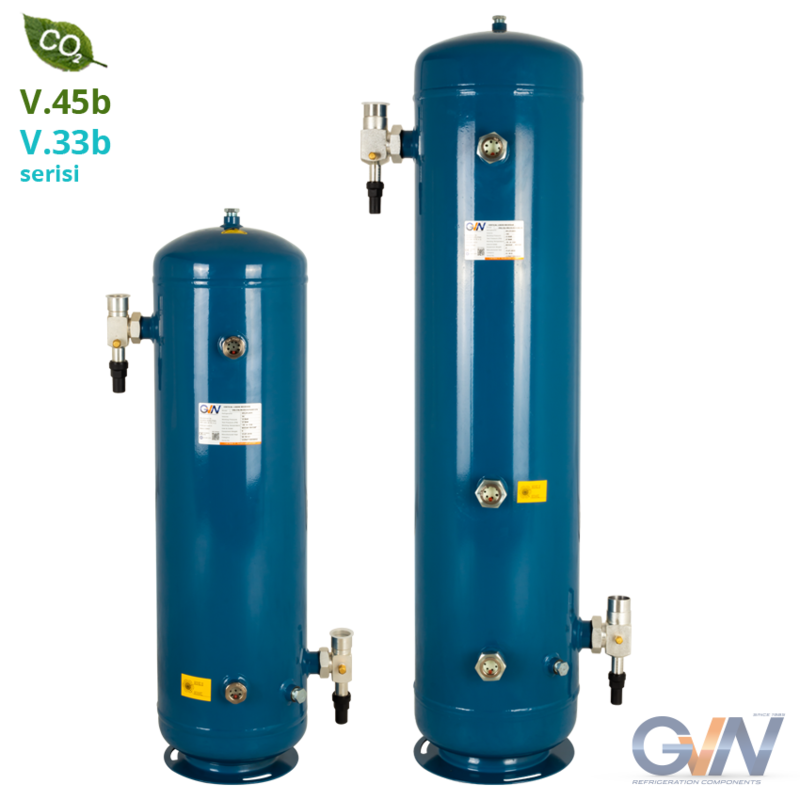 Also it is used for collecting and storing refrigerant from the system when maintenance needed. 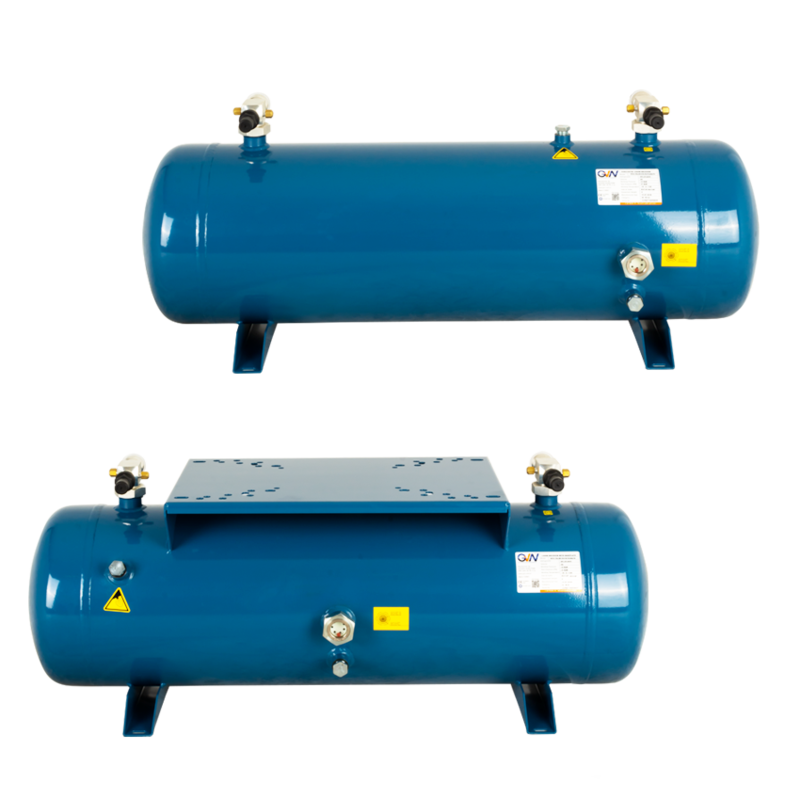 Liquid receivers are produced between 0,5 l and 550 l in accordance with CE 2014/68/EU [PED] pressure equipment directive.